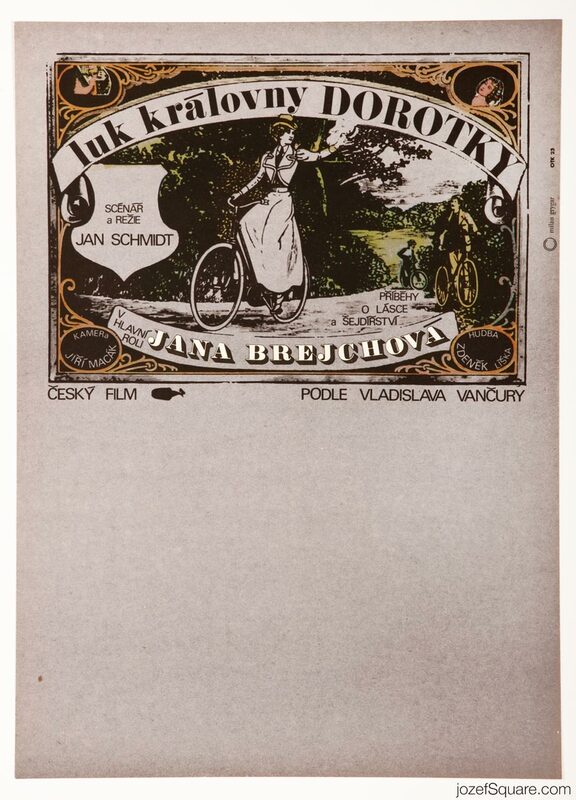 Romantic poster design for movie adaptation of Vladislav Vančura’s short stories by Slovak audio-visual artist Milan Grygar. 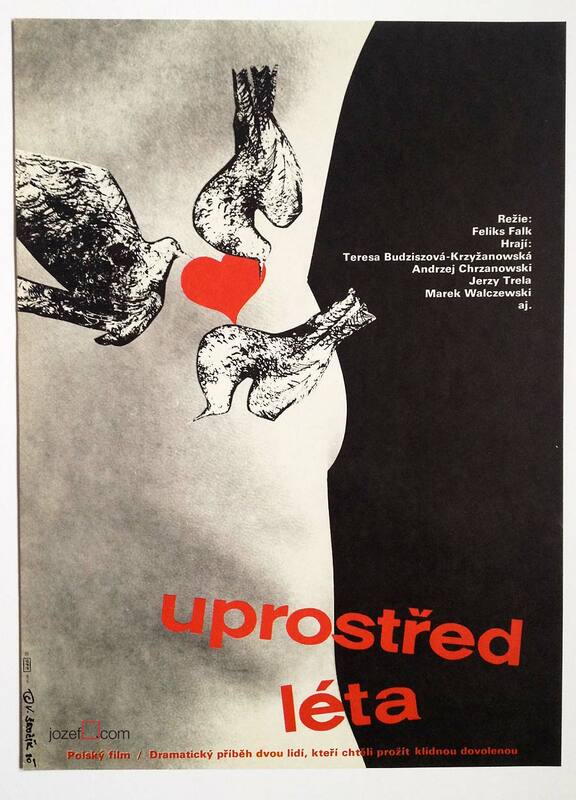 Poetic movie poster illustration by Milan Grygar. 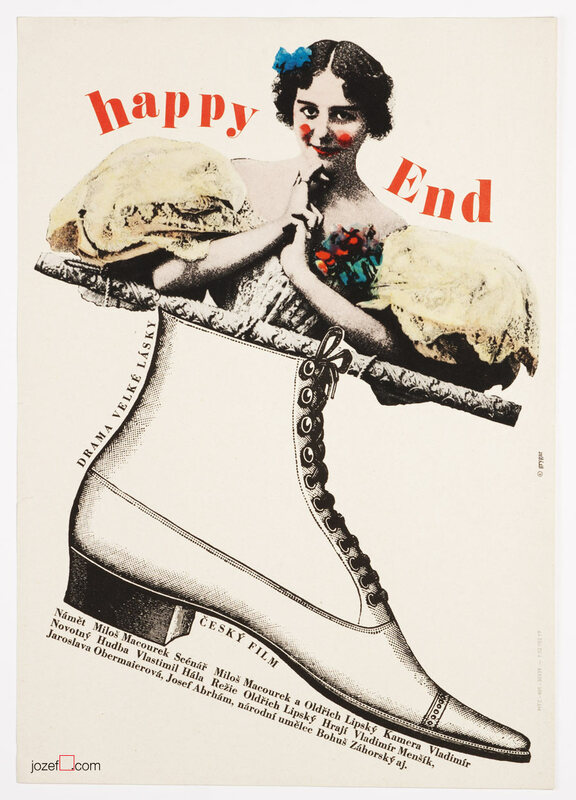 70s movie posters in our online archive. 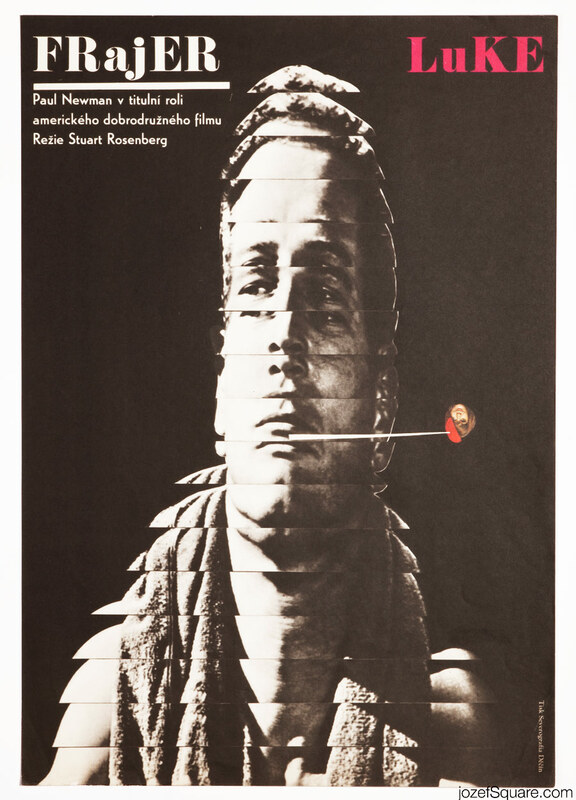 Be the first to review “Movie Poster – Queen Dorothea’s Bow, Milan Grygar, 1970” Click here to cancel reply.